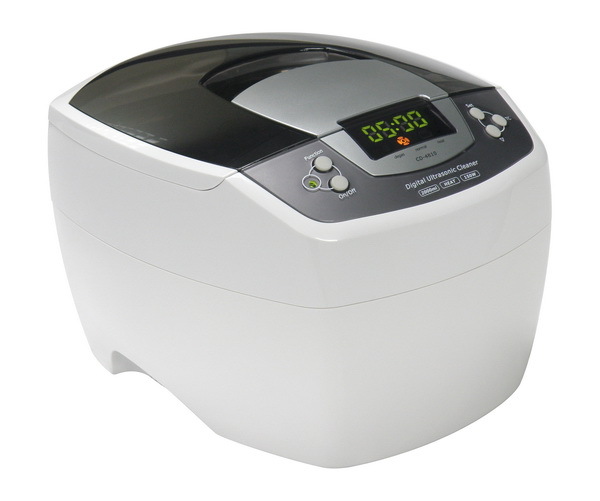 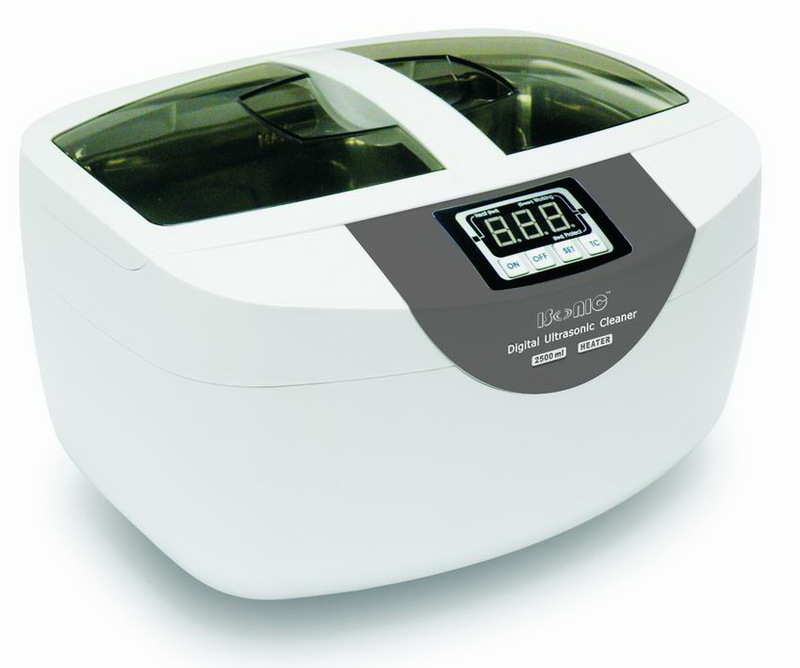 1.6 iSonic Digital Ultrasonic Cleaner with basket. 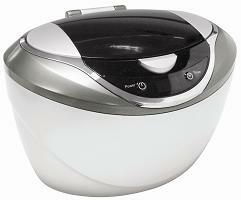 Digital timer with 5 settings, pop-open lid. 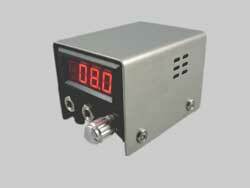 6.5"x3.9"x2.2"